« Para Saan Pa Ang Boto Ko? 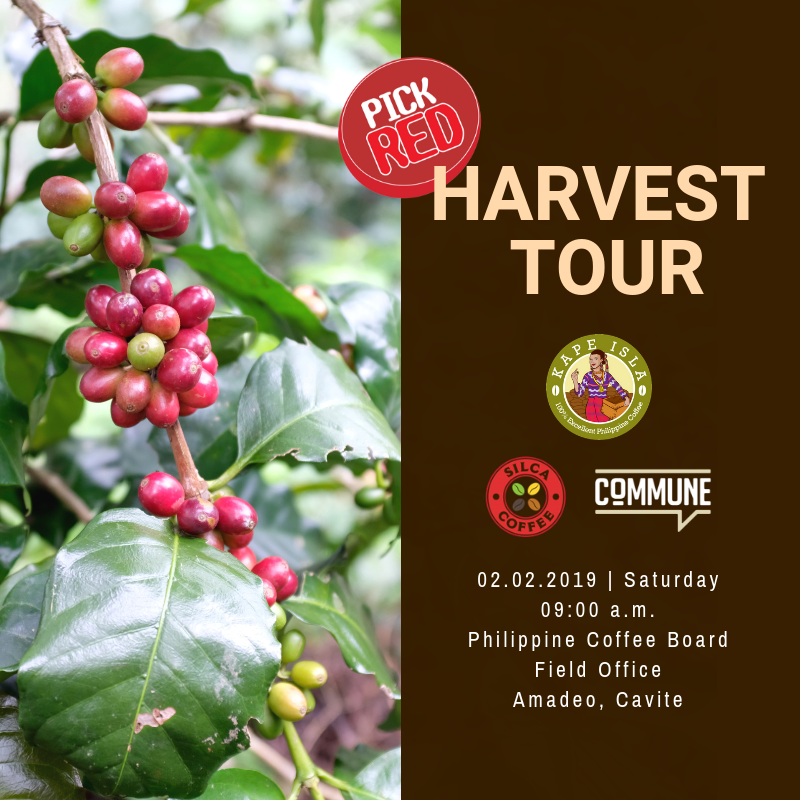 Commune Coffee University and Philippine Coffee Board is inviting you all to a bountiful coffee harvest! Interested? Reserve your slot now by simply signing up here: bit.ly/PickRedTour. We have limited slots so please register now to reserve your slots. Your registration will be confirmed once payment has been made.